Modern Tribe is a digital agency with extensive experience in WordPress development, design, and interfaces. 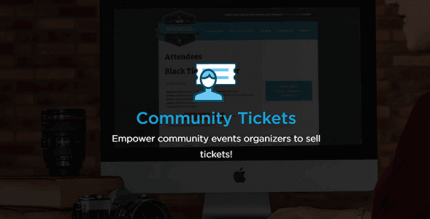 When it comes to WordPress solution, the most prominent product by Modern Tribe is The Events Calendar, which is a set of plugins that provide the necessary functionality for websites related to various events. 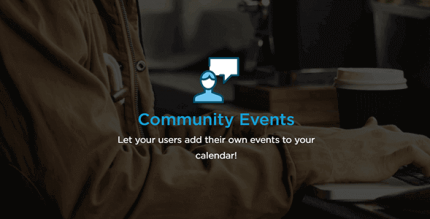 The Events Calendar plugin itself is free and available on WordPress.org. The number of downloads exceeds 5 000 000! This plugin has only basic functions for creating pages with descriptions of events and displaying expected events in the form of a list or calendar. The extension of the functionality is possible by installing available add-ons. The Events Calendar Pro paid addition offers support for recurring events, new types of display of events, map display, search by location, additional fields, shortcodes, and widgets. 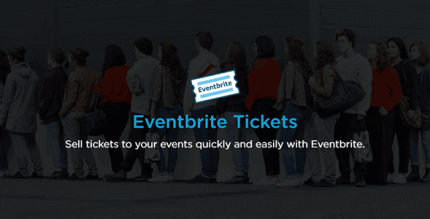 If you want to sell tickets for your events, use the basic Event Tickets free add-on combined with Premium Event Tickets Plus. Tickets can be sold using WooCommerce and Easy Digital Downloads. Among available features are managing of promo-actions, tickets quantity, sales terms, registration forms, QR-codes, etc. All premium Events Calendar add-ons, including those mentioned above, are available on our website.